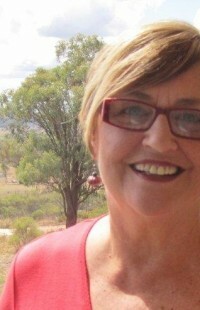 Val Webb is a theologian and scientist from Australia. 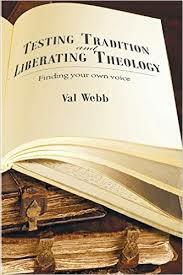 She is the author of nine books including her latest Testing Tradition and Liberating Theology: Finding Your Own Voice. She returns to Religion For Life to speak with me about the importance of being critical of theological creeds and finding your path. Thursday, October 29th at 8 pm on WETS, 89.5. Sunday, November 1st at 8:30 am on WPVM, 103.7. Sunday, November 1st at noon on WEHC, 90.7. Sunday, November 1st at 2 pm on WETS, 89.5. Monday, November 2nd at 1 pm on WEHC, 90.7. Wednesday, November 3rd at 6:30 pm on WEHC, 90.7. Via podcast 11 am Pacific, Sunday November 1st.